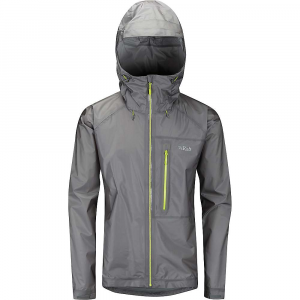 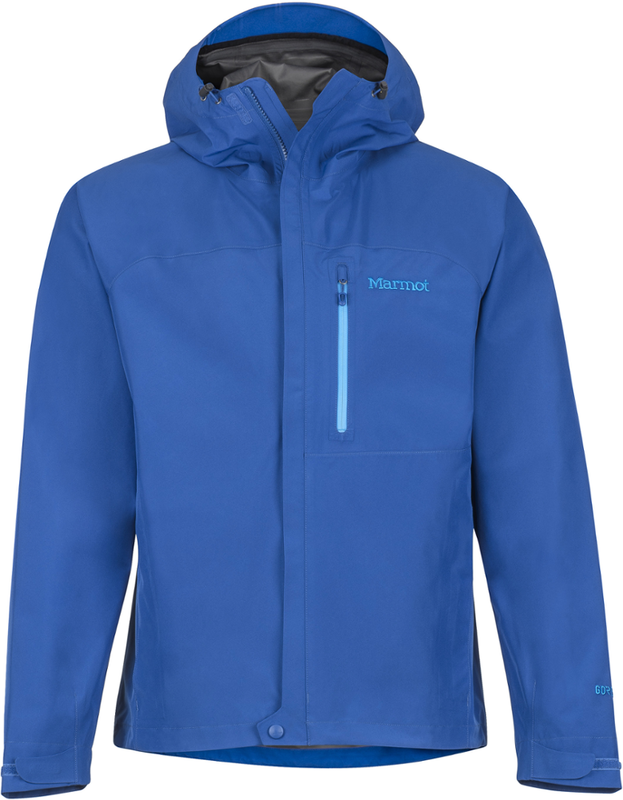 OR loves their armpit zips as much as the next active rainshell-wearer, but with the Helium Hybrid Hooded Jacket, they decided to try something new for the trail: breathable soft-shell Ferrosi fabric where rain doesnt fallunder the arms. 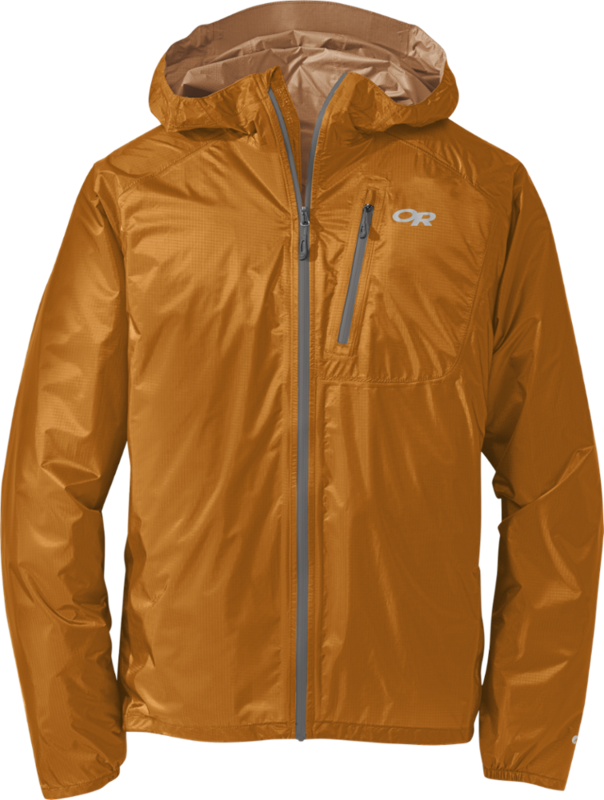 It blocks moisture like their award-winning Helium Jacket up top, and breathes like their athlete-favorite Ferrosi Jacket underneath. 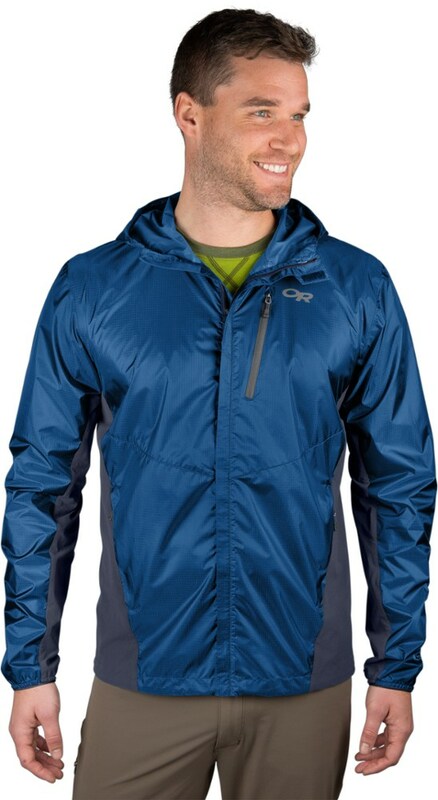 Go forth and enjoy dry shoulders and armpits. 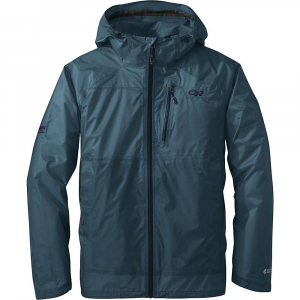 Outdoor Research Helium Hybrid Hooded Jacket - Mens Black/Charcoal Small. 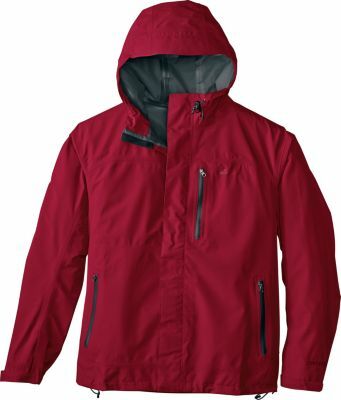 Enjoy your hike in the rain wrapped in waterproof, breathable fabric. 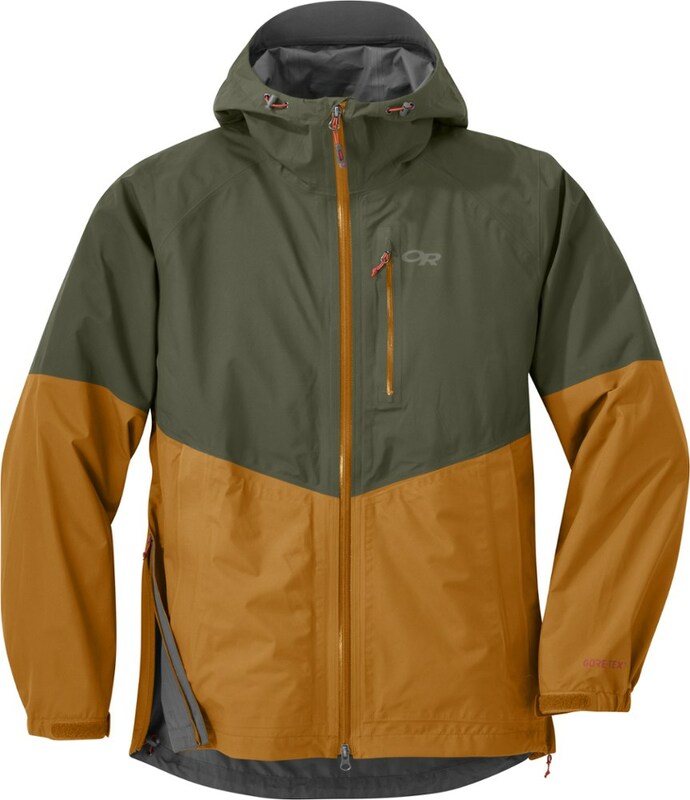 The water-resistant underarms in the Outdoor Research Helium Hybrid hooded jacket allow you to vent perspiration and stay dry.